Spring preview!! Check out our favorite buyer Christina showing off some of our amazing Spring finds. 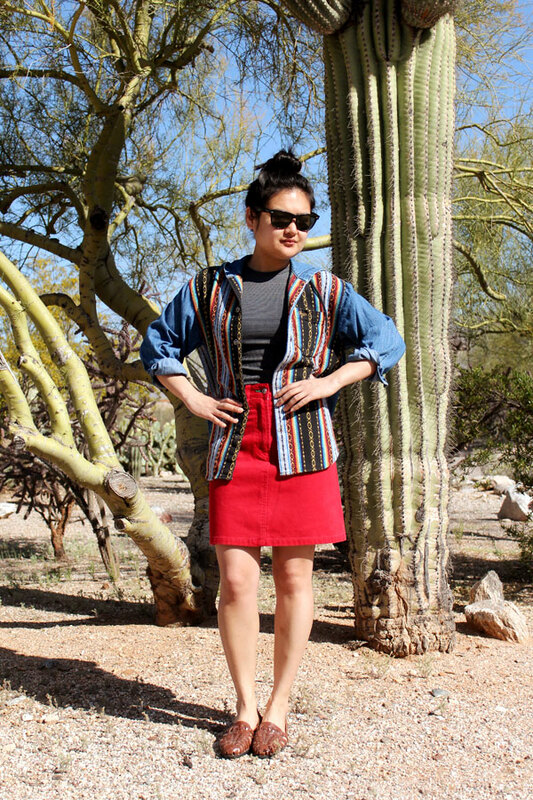 We are all dying over this denim/south western print combo!